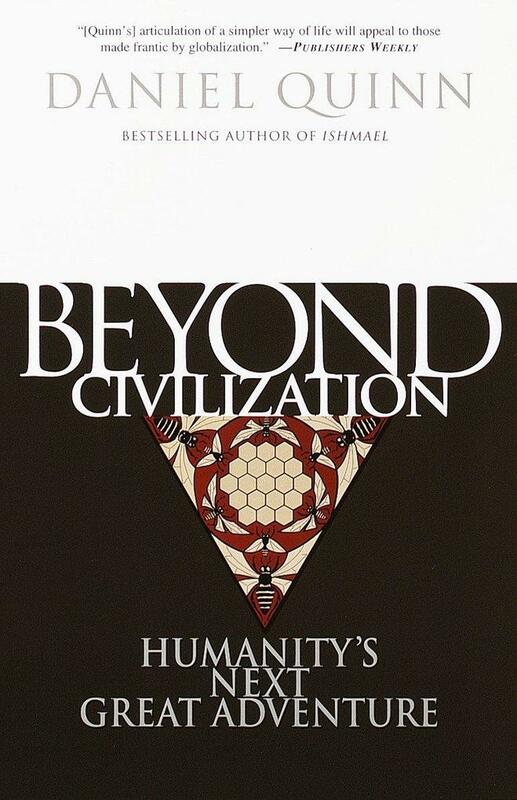 In Beyond Civilization, Daniel Quinn thinks the unthinkable. We all know there's no one right way to build a bicycle, no one right way to design an automobile, no one right way to make a pair of shoes, but we're convinced that there must be only one right way to live -- and the one we have is it, no matter what. Beyond Civilization makes practical sense of the vision of Daniel Quinn's best-selling novel Ishmael. Examining ancient civilizations such as the Maya and the Olmec, as well as modern-day microcosms of alternative living like circus societies, Quinn guides us on a quest for a new model for society, one that is forward-thinking and encourages diversity instead of suppressing it. Beyond Civilization is not about a "New World Order" but a "New Personal World Order" that would allow people to assert control over their own destiny and grant them the freedom to create their own way of life right now -- not in some distant utopian future. DANIEL QUINN is the award-winning author of Ishmael, The Story of B, and My Ishmael. His Web site address is www.ishmael.org. He lives in Houston, Texas.